Mydin is a wholesale market in Malaysia. Many people love to shop in Mydin due to the reasonable rates offered by them with the comfortable environment of a shopping mall. 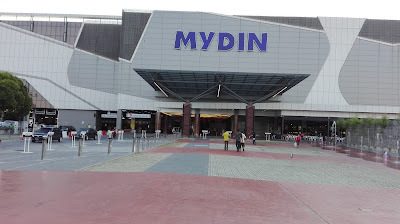 Mydin malls are fully air-conditioned, which are most needed in Malaysia, because of the extreme hot temperature. The timings of the shopping mall are also friendly, with long time duration allowing the customers to shop at their convenient time starting from 8 AM in the morning till 11 PM in the night. Don't you think it’s a good range of time duration for the customers to shop? Mydin with its number of branches in Malaysia has opened its new branch in Bukit Mertajam, a town in Penang state. Now, how can you reach Mydin from Nibong Tebal? Nibong Tebal is another town in Penang state. It is famous among tourists and also loved to be discovered by foreigners. Here, one can find many Indian shops selling Indian clothing, Indian sweets, Indian cosmetics and so on. 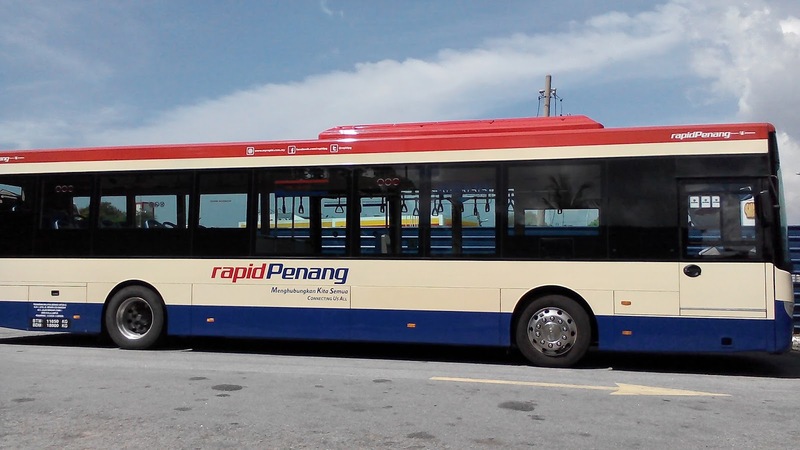 How to reach Penang Island from Butterworth? Few days back, we went to the Mydin shopping mall by bus. We enjoyed the journey with beautiful view through the bus. 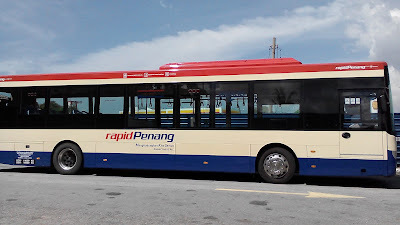 But, the driver disappointed us by not stopping the bus at the bus stop situated at Mydin, until we pressed the request stop button, at the next stop. 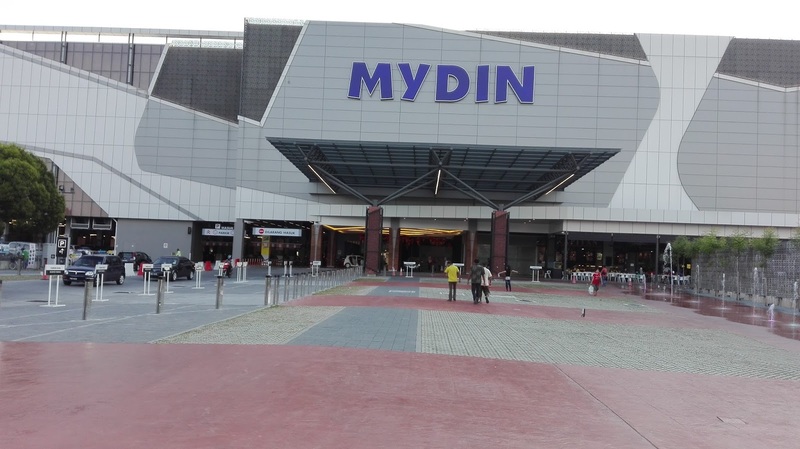 However after a small walk of 300 meters, we reached the Mydin Mall and were excited to see the Kapiton restaurant in the food court of Mydin, which is situated in the entrance of Mydin. The restaurant has all delicious Indian dishes prepared in Indian traditional style from chicken Biryani to Tandoori and many more recipes. We had the lunch and then entered to see the two storey building offering shops at both the levels. We were more excited when we saw the game centre for kids. They have a big game station at the second floor. And on the opposite side there is the kids favorite, balloons play station. Where kids can hop, jump, enjoy without hurting themselves. How to cross the Highway to reach the bus stop on opposite side? One can easily cross the busy road with the help of flyover Pedestrian Bridge connecting Mydin bus stop to the other side. This is indeed needed to find a return bus to Nibong Tebal. If one doesn’t want to return back to Nibong Tebal, can find the bus to Peneng Sentral, which is also known as Butterworth. From Butterworth one can find ferry service to Penang. And also buses connecting to other cities of Malaysia. This is all about Mydin Bukit Mertajam, Hope you enjoyed! Stay in touch to get more updates of the shopping mall.